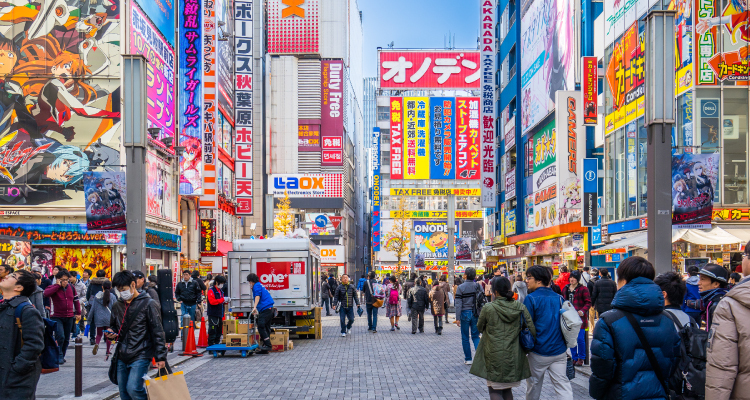 Big corporations have started to invest heavily in Japanese translation services recently, that’s because the Japanese market is very promising. yet it’s considered as untapped market. SEAtongue is a leading Japanese translation company with more than 4 offices in Asia, Kuala Lumpur, Selangor, Thailand and Japan. we are able to offer our clients the quality of translation they are looking for. Our professional team consists of in-country Japanese translators, project managers, proofreaders, and reviewers. we ensure to have the best quality in the market and to focus on boosting our clients satisfied, 70% of our new clients came to us through word of mouth advertising and we love it so much. We are updated with the latest industry technologies in the translation industry order to provide you with the highest quality at the most competitive rates. we are experienced in almost all tools such CAT, SDL, Across and much more. The best way to assure that your message is well localized to the target audience is to have native Japanese translators, who live in Japan, who understand the cultural aspects and understand the behavior of your target audiences.